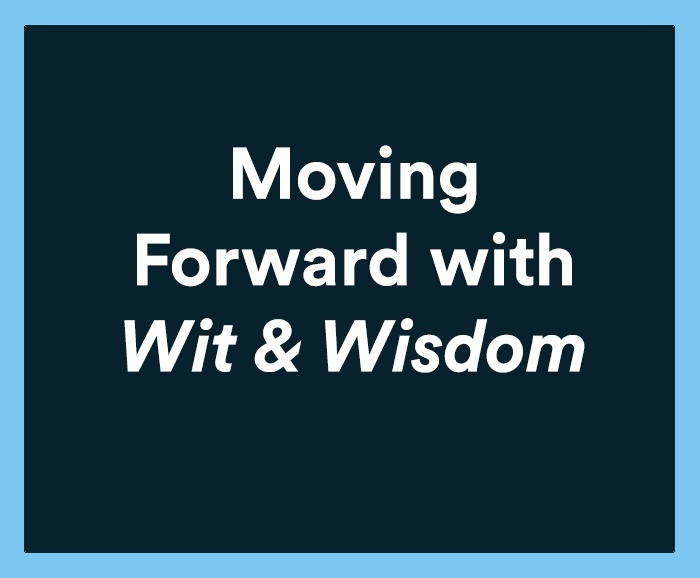 Wit & Wisdom® offers in-person and self-study professional development to help educators better implement this exciting new English language arts curriculum. 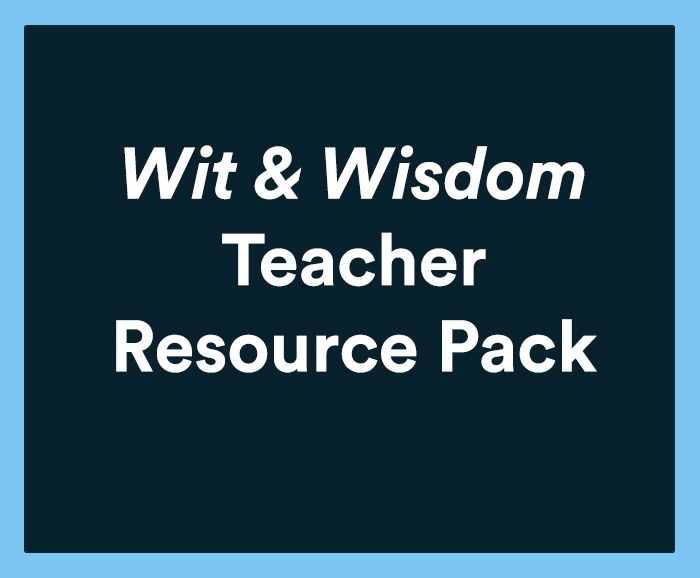 The teacher–writers who developed Wit & Wisdom designed each PD session, drawing on their extensive experience with the curriculum. 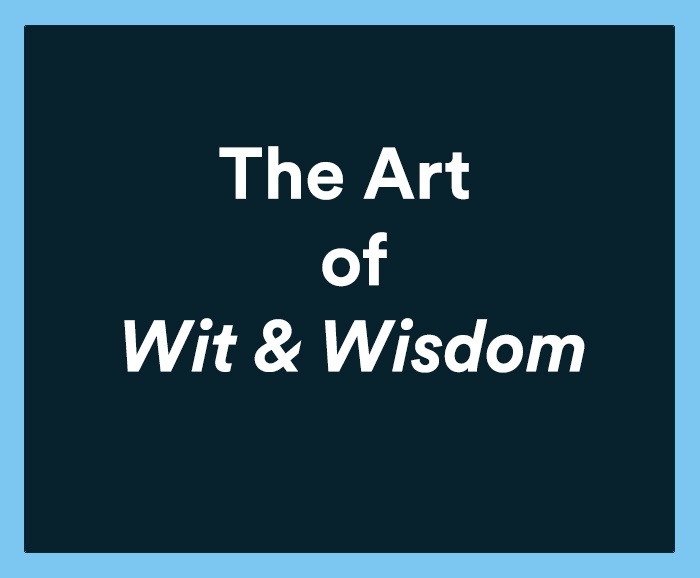 Sessions are led by Wit & Wisdom Fellows, expert implementers who share their deep knowledge of the curriculum and tips for teaching it. 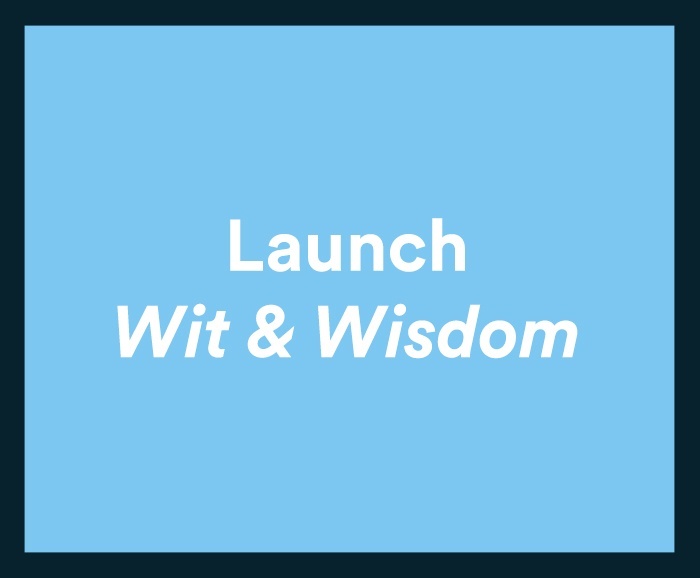 Launch Wit & Wisdom introduces teachers, coaches, and school leaders to the curriculum’s learning design. 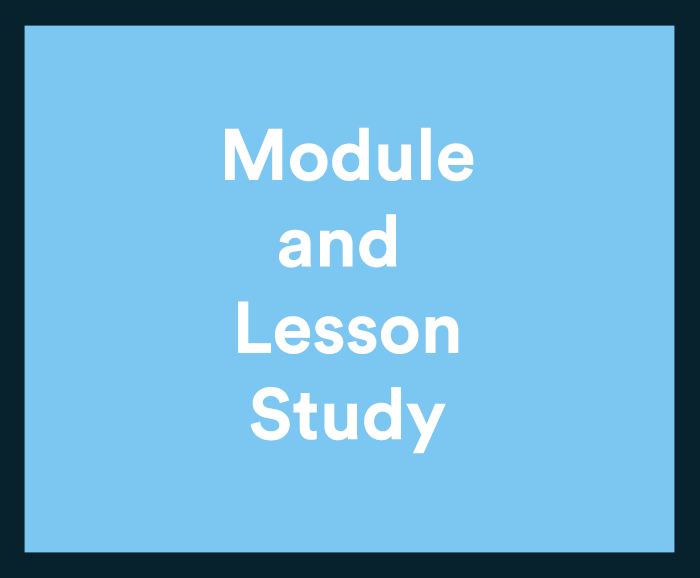 Module and Lesson Study is an in-person session that builds on Launch Wit & Wisdom by engaging participants in pedagogical and practical strategies to support their preparation and teaching of Wit & Wisdom. 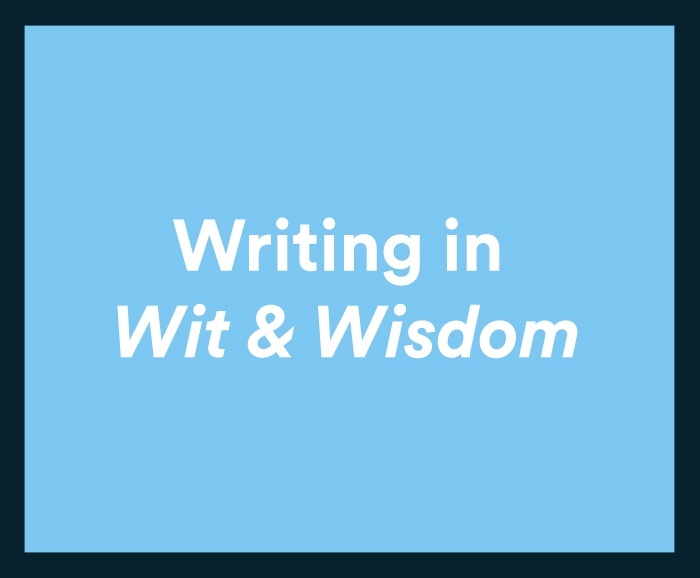 Writing in Wit & Wisdom introduces teachers, coaches, and school leaders to Wit & Wisdom's approach to teaching informative, opinion/argument, and narrative writing types. Preparation and Customization empowers educators to implement the curriculum with integrity by thoughtfully preparing lessons and strategically customizing them to meet students’ needs. Note: Participants should have at least six weeks of experience implementing the curriculum. 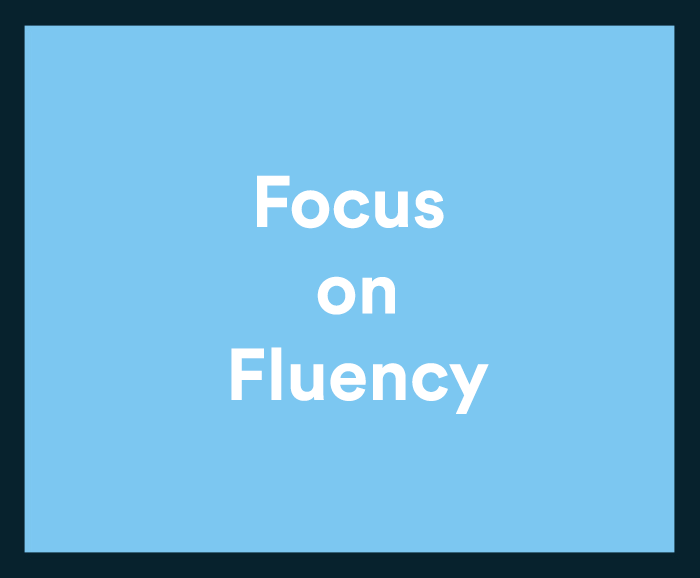 Focus on Fluency deepens educators’ understanding of fluency, its impact on student reading success, and how best to teach it. 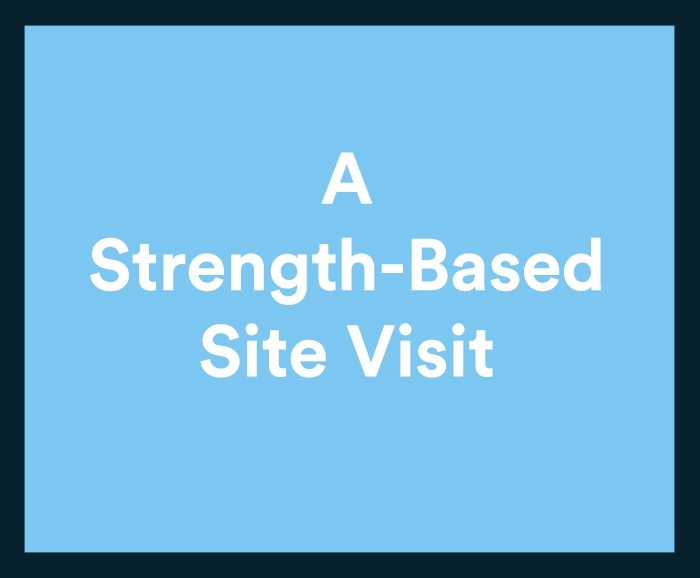 In a strength-based site visit, educators participate in guided observations. This on-demand, self-directed digital PD resource helps educators develop essential knowledge and successful implementation practices. Professional development sessions feature rigorous content and tasks that empower educators to master the curriculum.